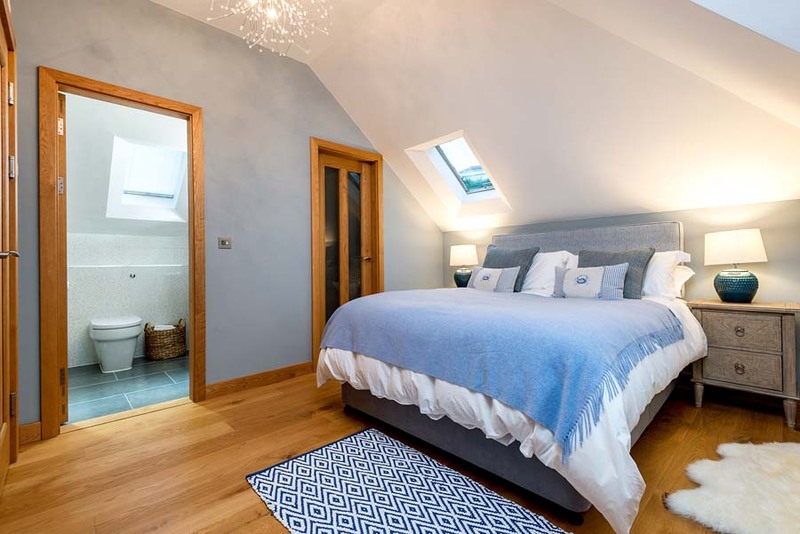 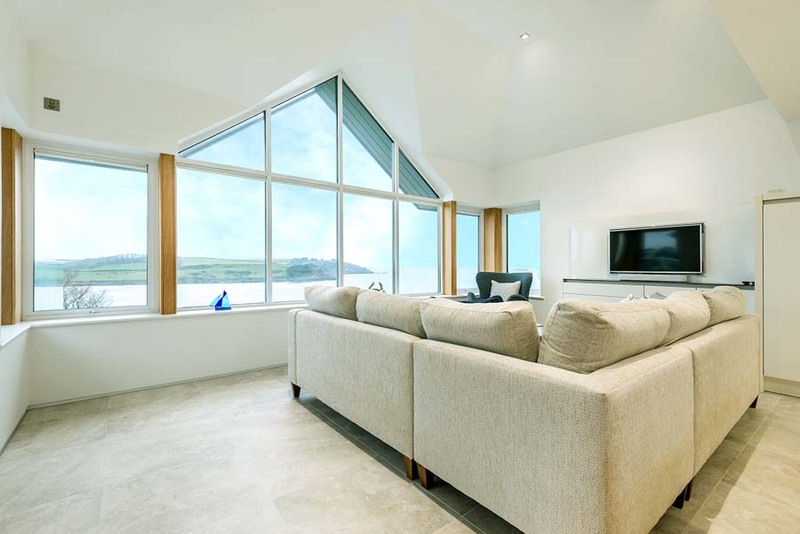 ACT Studios was commissioned by Portscatho Holidays to supply 3D photography and still imagery of this Cornish holiday rental with incredible sea views over St Mawes. 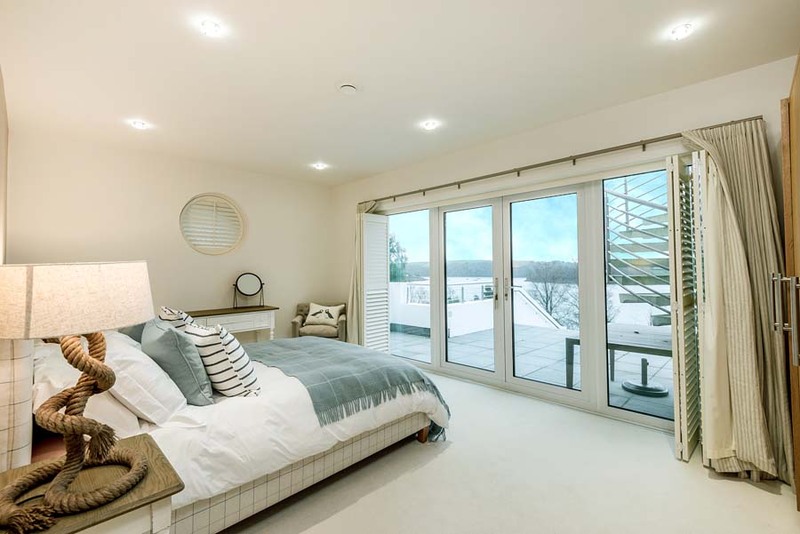 Merry Mead is set in half an acre of beautifully landscaped gardens and its sea views are to die for! 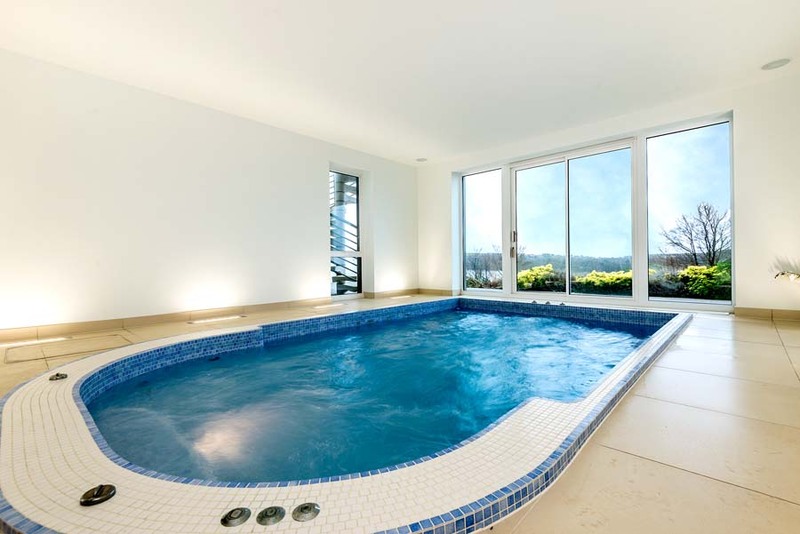 Not only that, it features an indoor swimming pool, with resistance swimming, along with four bedroom suites and panoramic sea views from most windows! 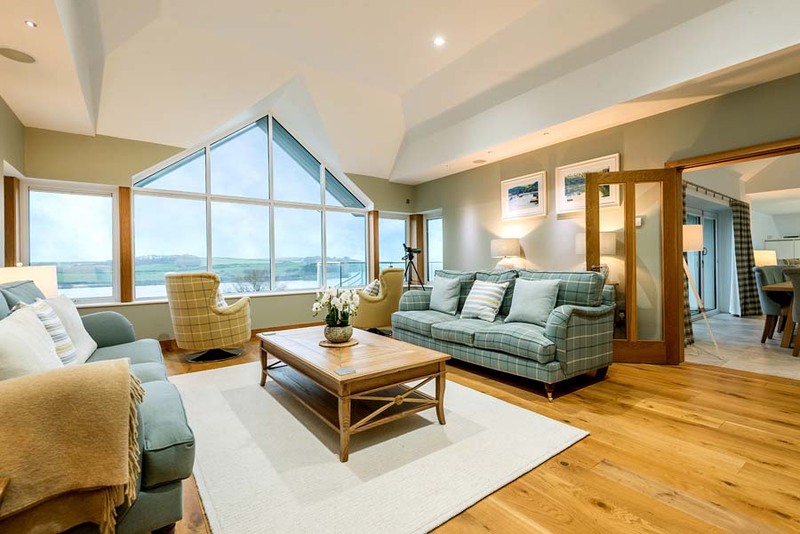 Our challenge was to capture both interior and exterior imagery as well as dusk shots, to truly convey the luxury on offer with this architect designed holiday cottage rental. 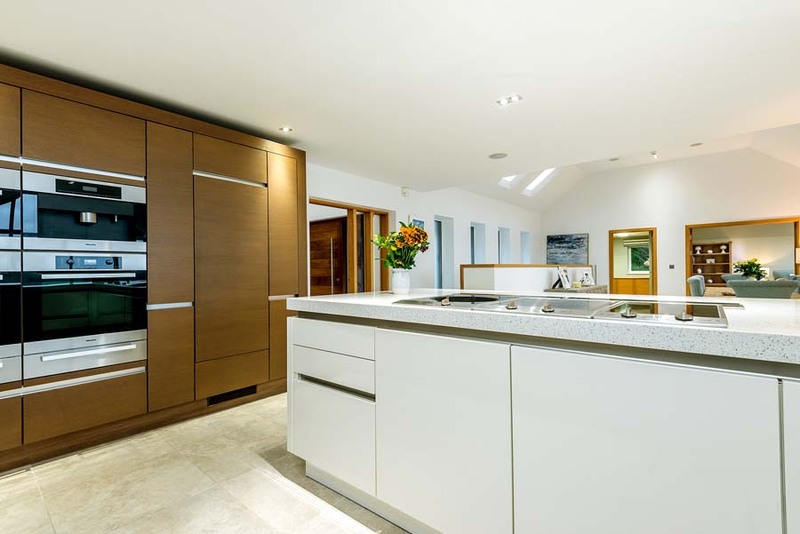 We hope you’ll agree that the results look incredible!